Himalayan Consensus is dedicated to supporting initiatives for ethnic diversity and culturally sustainable development. 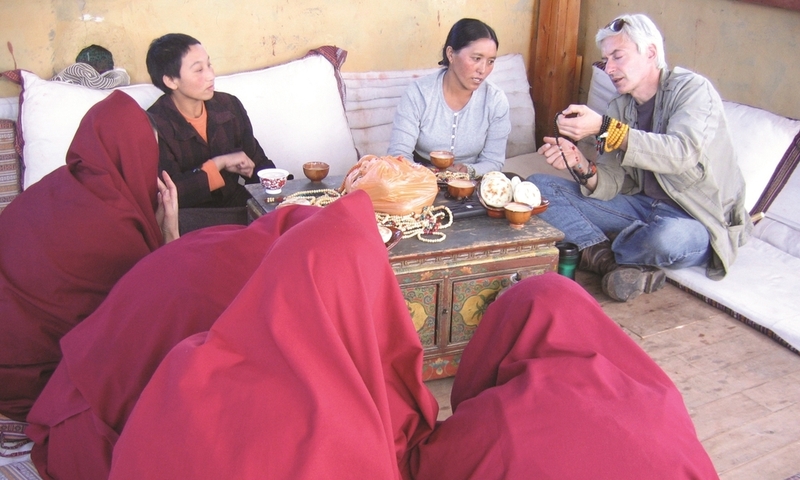 The "Mala Bead Breakfast Club" is such an example. 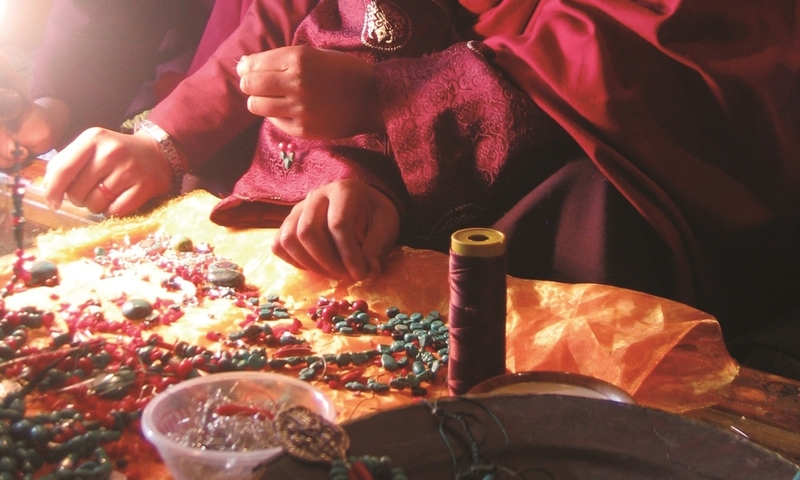 The program empowers a closely knit group of women living in the ancient Barkor section of old Lhasa to use existing skills and build upon a traditional craft, in turn evolving it into a sustainable business.